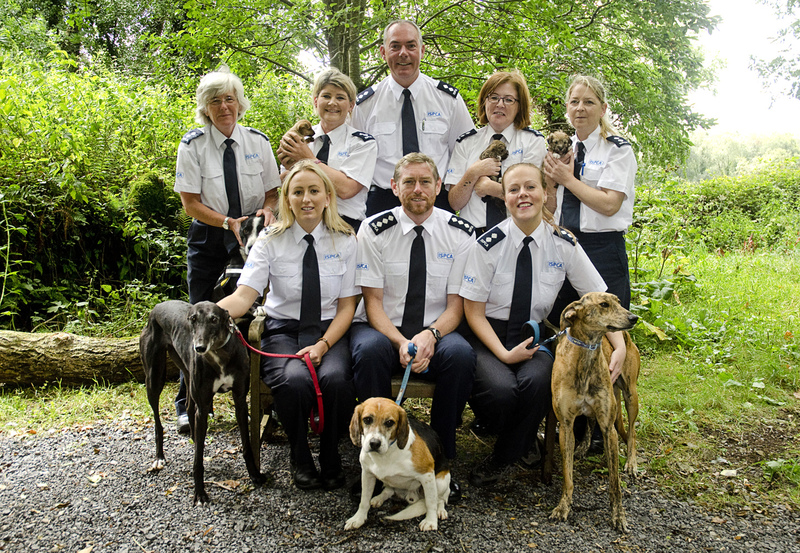 Croí the clever puppy was adopted from the ISPCA Equine Rescue Centre in Mallow, Cork only two weeks ago. According to her new owner, she has already mastered a great deal of training and commands! Croí’s family say she is fully house trained. She will sit and wait on command, and loves nothing more than a fun game of fetch. Croí has ventured to parks and trails all around her new home, and is incredibly social with other dogs and people she meets there. She finds new friends everywhere she goes. “I’m mad about her! Love her to bits already,” said Brona. The ISPCA Equine Rescue Centre has plenty of other bright, sweet dogs waiting for their forever homes. Could yours be one of them? Visit our rehoming pages.